Writing is for the most part a solitary endeavor, something each of one of us has to figure out on our own. While it’s up to us to find our voice and say what we have to say, there is much inspiration and lots of advice to be had from a few books and resources. I’m not speaking about the proliferation of “how to write” books available today, but the timeless words of writers who have stood the test of time. 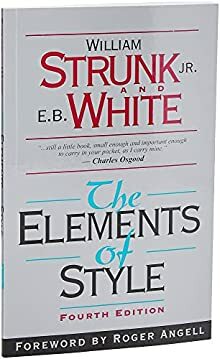 You’re probably sick of people recommending this classic of grammar and style, but it’s one of the most concise and effective books of its kind ever written. Its small size and practical approach make it a more useful grammatical companion than the more detailed and more pretentious grammar books out there. Whether or not you read Stephen King, his book of advice for aspiring writers has been praised and many, and justly so. 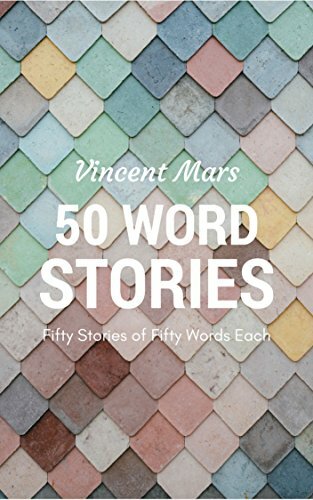 It touches on the fundamentals of writing and of being a writer and offers sound personal advice on living in and out of the page. Stephen King is very open about his own struggles as a writer and his life in general, and this makes the book an engaging and amusing read. 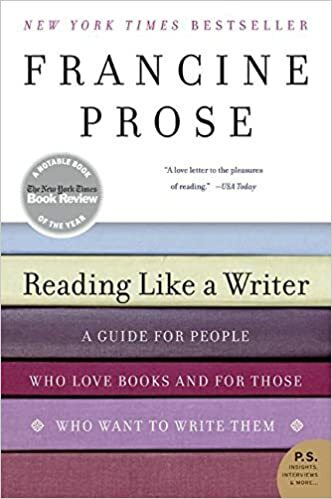 The value of this book lies in the many rich snippets of mostly great literature on which Francine Prose reflects, analyzing them in the same way she encourages us to do. The premise of the book is that reading great writing carefully is an effective way to improve our writing. One of the messages of the book is “Read slowly!”, which is so important today, when the sheer amount of books, blogs, and other content available can easily lead to writing paralysis. 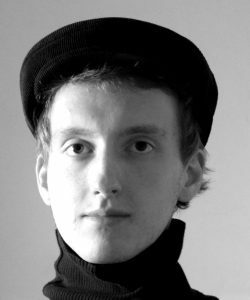 You may be already familiar with the rich collection of interviews with famous writers published in the respected Paris Review literary magazine and now available online for free. If not, you’re missing many inspiring reads. Included are interviews with Italo Calvino, Pablo Neruda, Ernest Hemingway, Truman Capote, Jorge Luis Borges, Gabriel Garcia Marquez, Vladimir Nabokov, Haruki Murakami, David Mitchell, Umberto Eco and many great women writers. These charming interviews reveal the methods and the approaches to writing of some of the most celebrated authors of the last sixty years or so. The books and resources above cover a lot of ground: the fundamentals of grammar and style, advice on learning to write through reading, a successful writer’s insight on the craft, a poet’s musings on using the power of artistic solitude to nurture creativity, and lots of tips and life studies from great writers. There are so many other books on writing out there that this list could go on for a long time. But we have writing to do, don’t we? Let’s no get lost in the theory or among other writers’ voices and venture deep into ourselves to see what we find there. Let’s write. Thank you for sharing! Lets get busy! Haha! 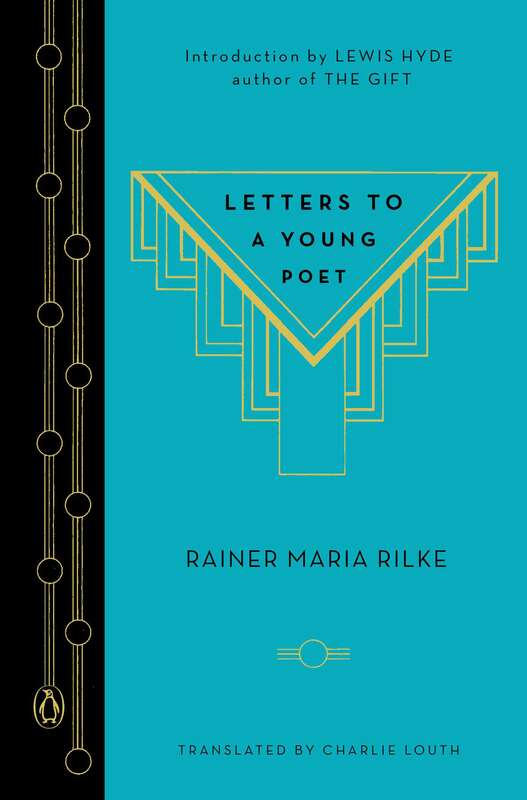 All invaluable, On Writing so practical and poignant. 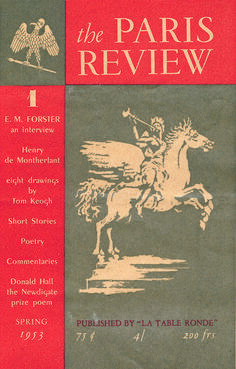 Read one Paris Review per week and be mesmerized. Can’t wait to read, or re-read! Thanks Vincent! 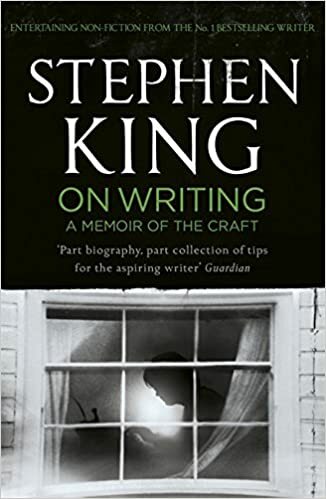 You had me at Stephen King’s ‘On Writing.’ I adore that book to the point that I take it to college with me every day. I’ve read it 9 times now. Also, another awesome resource regarding writing I found particularly helpful was the book ‘Writing Down the Bones: Freeing the Writer Within’ by Natalie Goldberg.